Pretty much since the dawn of the civilization, flowers have been a coherent part of our lives. Carrying symbolic significance within their flamboyancy, each of these has successfully spread true emotions and adoration. Little did we know, these owe the ability to preserve a moment and keep the exquisite treasure of emotions intact. That’s true, the art to press flowers bookmark an episode, saves it from withering and lets people hold onto a memory as long as they want. An age-old practice amongst royals, and now amidst lovers and aesthetes, the modern times have adapted this activity in antique jewelry and decoration art pieces as well. Many of us might think that the process involves placing a flower in between pages and leaving it likewise. If you are a part of that group too, well, following approaches are sure to make you understand the process better and help you out in the conventional manner possible. 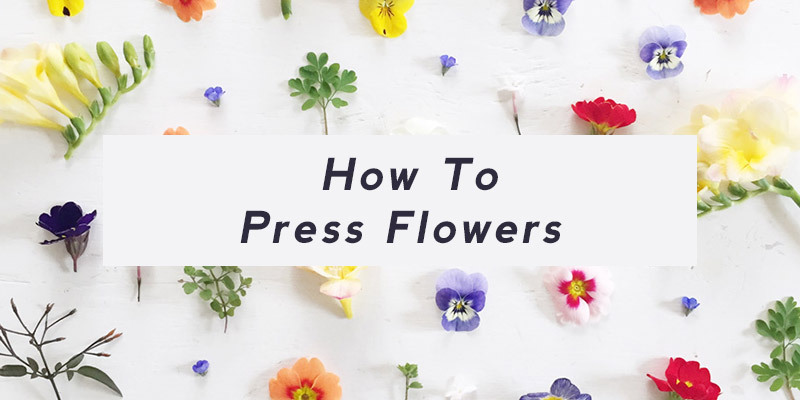 When it comes to picking the flower, you can begin by selecting any variety such as rose, orchids, lilies, sunflower, and couple it with some seasonal fillings as well. Any color, any variety will do. The second thing to keep in mind is you pick it fresh. Freshness is the key to a great flower art. It can be from a garden or a bouquet you just received, make sure you pick a flower that is freshly bloomed or is still in its bud form. 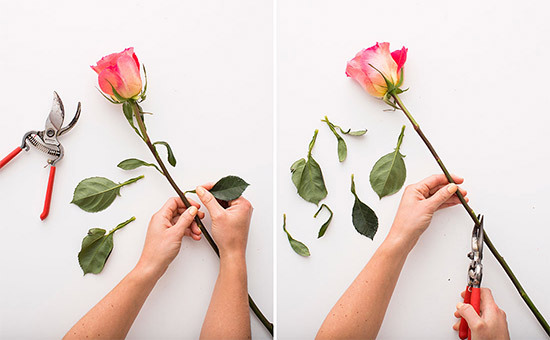 Cut the stem of the flower at an angle and sink it immediately in a jar of water. Make sure to remove the lower leaves from the stem. This is required in order to cease the growth of bacteria which might lead to the deterioration of the flower. Add a spoonful of sugar or flower food and hydrate the flower for a few hours. Towel dry the flower as quickly as possible and with all the measures taken accordingly, your flower is ready to be pressed. Press Flowers Using A Book. It is likely the easiest technique that requires just two readily available materials. A book and an absorbent paper and it can be done following two simple techniques. The first one involves placing the flowers between two layers of absorbent paper and weigh these down with a heavy book. The layers are then left undisturbed for 7 or 10 days. 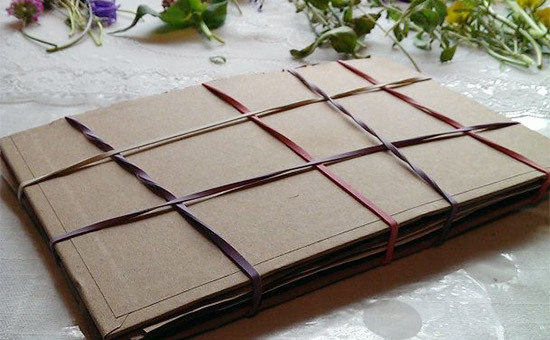 The second technique incorporates placing flowers in between the pages of a book leaving an inch gap between the flowers and then weighing the book down with another heavy book or with a heavy item. You can even press multiple flowers at once, depending on the size of the book. 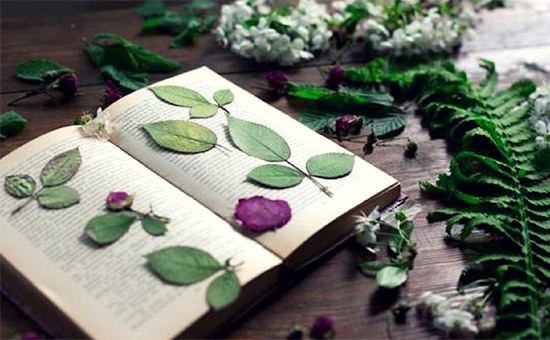 The flowers need to be still placed in between the absorbent paper else the released pigments from the flower and the stem can soil the pages of the book. Prepare the flower for pressing by placing it in between the absorbent paper. Flatten the flower using a heavy item or a book. Heat the iron at a low setting. 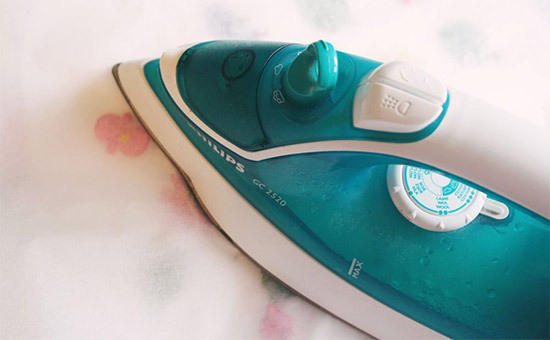 If you have a steam iron, make sure it doesn’t contain water. Steadily, place the hot iron on top of the paper for the next 10 seconds. 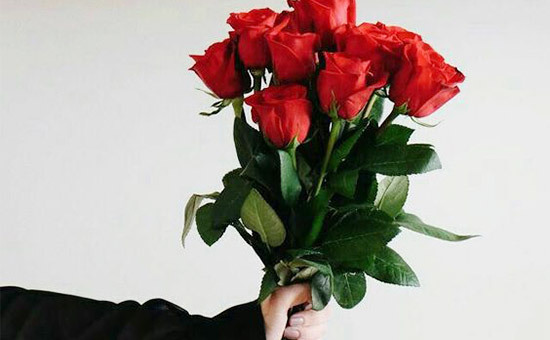 Make sure you don’t move the paper as it would displace the flower from its actual position. Wait for another 10 to 20 seconds and repeat the same procedure all over again. Place your favorite flower between two absorbent paper and set it gently between two ceramic tiles. You can keep the tiles together with the help of rubber bands. Heat for 30 seconds at a time and make sure you cool the tiles before repeating. You can repeat the same process with the help of a book. All you need to do is find a book with no metal binding and place the flowers in between. Again these need to be placed in an absorbent paper first. Do not microwave for longer as these might burn the flower. Whether you use the ceramic tiles or the book, make sure you finish the process by weighing the flowers down with a heavy item.